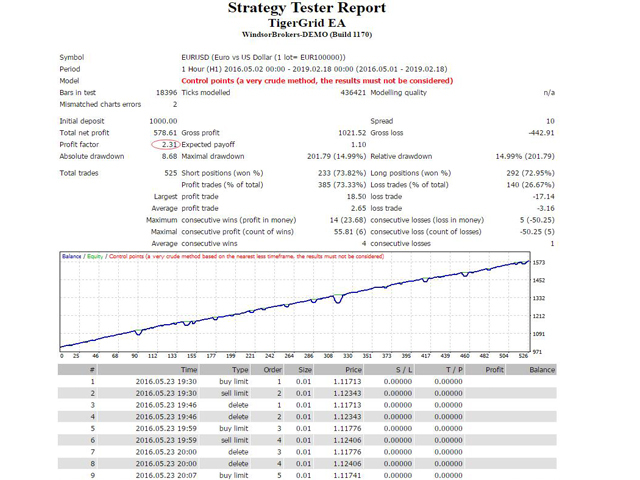 TigerGrid EA robot is a fully automated robot for Forex trade. TigerGrid EA is based on the price actions and support and resistance, combine numerous indicators ,that It provides the possibility the best entries of the trade . 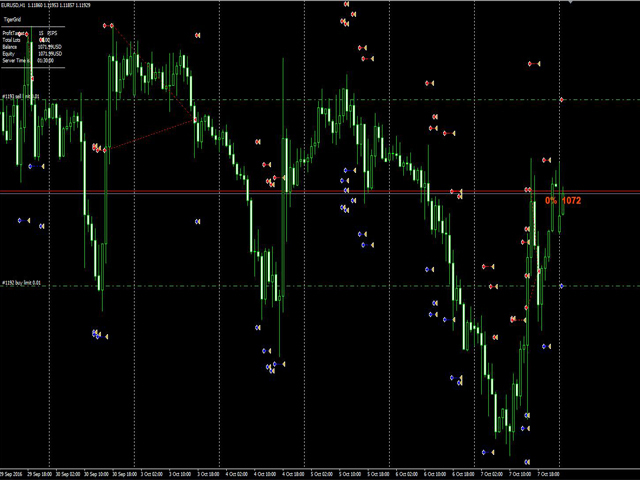 It can be used in any time frame but we recommend H1 . Do not believe in any backtest result .Please test the EA on a demo account before using on a real account. Min_balance_size Minimum balance size to initial . Magic Magic number of the EA, which allows it to distinguish its orders . 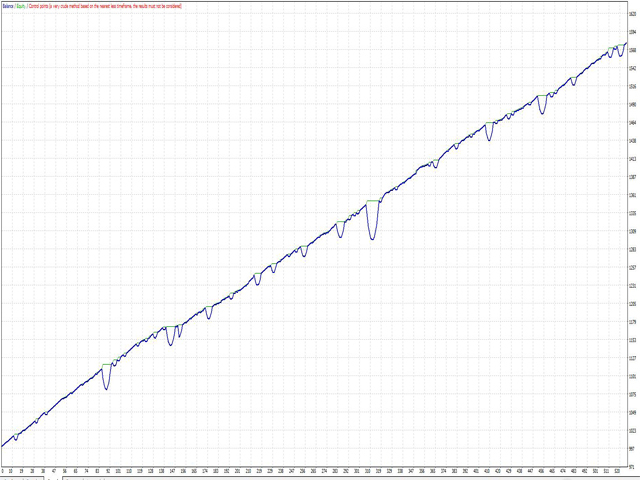 Trading_Day_Filter Day Trading On or Off. 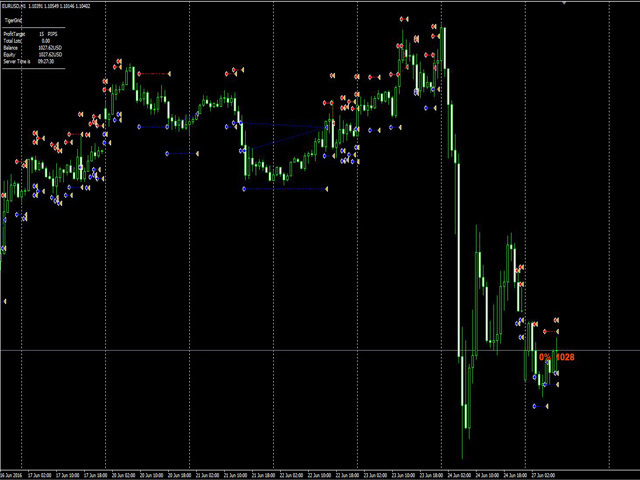 Monday Monday trade on or off. Tuesday Tuesday trade on or off. Wednesday Wednesday trade on or off. Thursday Thursday trade on or off. Friday Friday trade on or off. Lot Lot size per order . MoneyManagement It calculates the lot size depending on risk percentage entered by user in input parameters.